! !PRICE REDUCTION!! Great Opportunity! 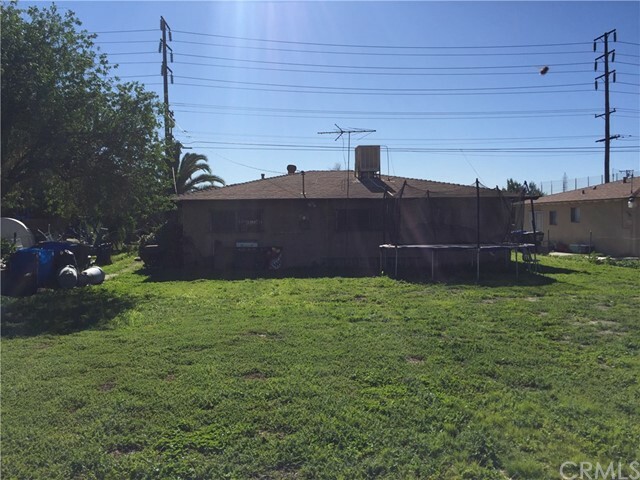 This 3 Bedroom, 1 Bathroom Home Has A 1-Car Garage, And A Large Backyard. This Property Will Be Sold In As Is Condition. 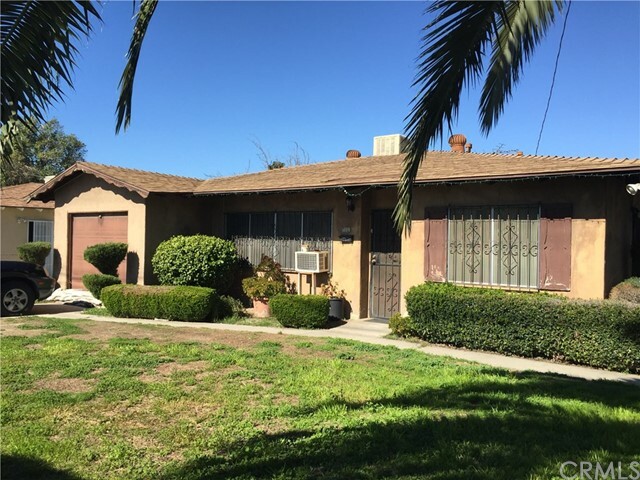 Easy Access to Downtown San Bernardino, Shopping Centers and the 215 Freeway.